Two chakras , no opening , Gold spots , sphatik , vanamala and fang marks . This is a very powerful and Rarely found Shaligrama. As the name indicates Sudershan was utilised by Lord Krishna to kill the demons and any other being who came in between ‘Dharma’. Sudarsanah -“One who is easy to be perceived if the seeker has sufficient devotion or He whose meeting is auspicious in as much as it removes the seeker’s worldly worries.” It has protected the society from the wrong doer’s and saved the mankind from being devastated. The Shila has a beautiful and exotic sudarshan markings. 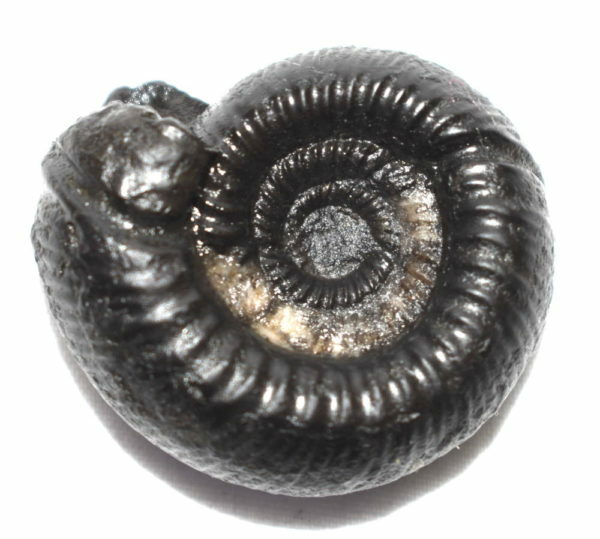 The worshipper of this Shaligram gets immense protection from occult, black magic and peaceful environment prevails at his place. Sudershan keeps all devils away and so is the persons trying to harm the worshipper have a very sad end. All the obstacles are removed from path of the worshipper and he leads a very comfortable and pious life. It also helps in increasing the wit and creativity. The worshipper not only fights for his own rights but also struggles to attain the rights of others. 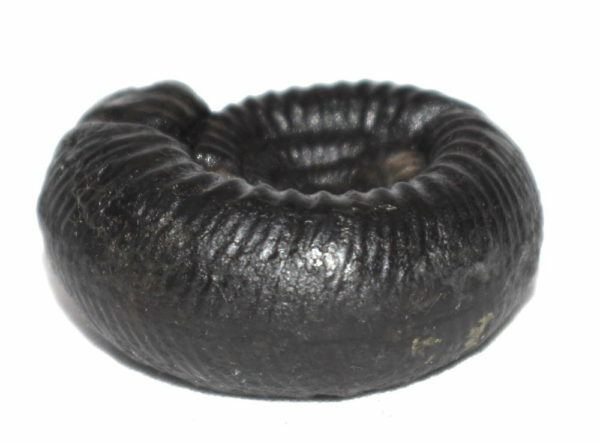 The worship of this Shaligram is very beneficial for especially leaders, businessmen politicians, doctors and professionals. 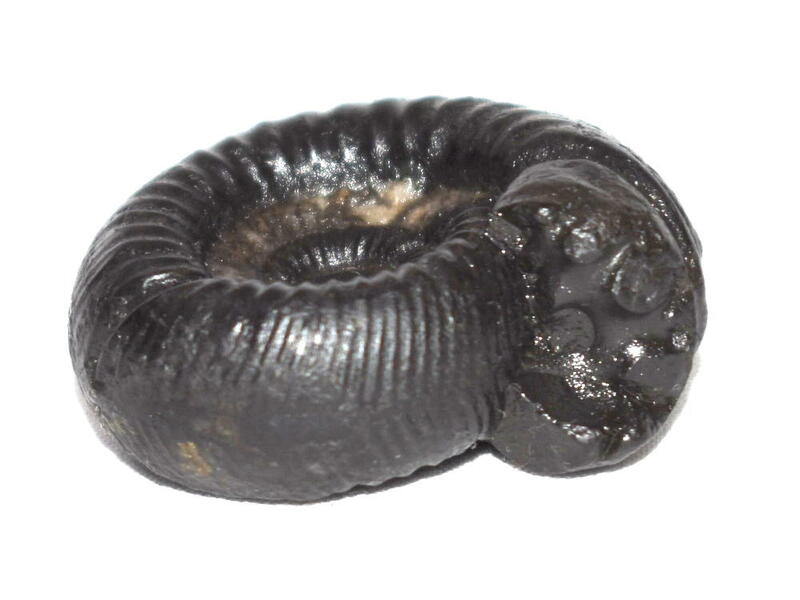 At least one Sudershan Shaligram every devotee should have in his Alter. 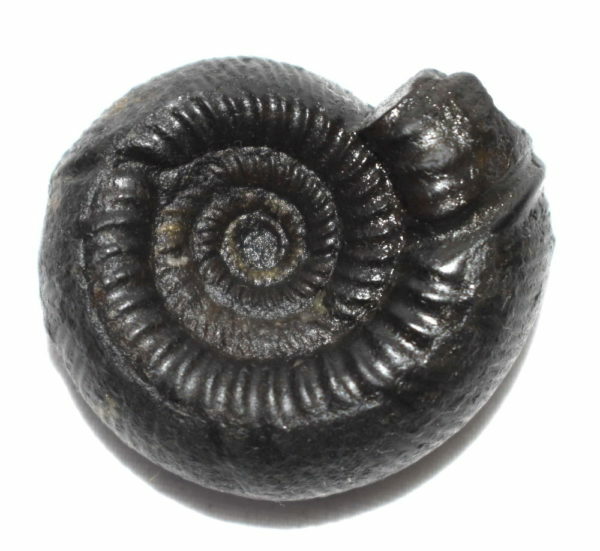 The devotee gets Moksha by worshipping this Shaligrama Shila.